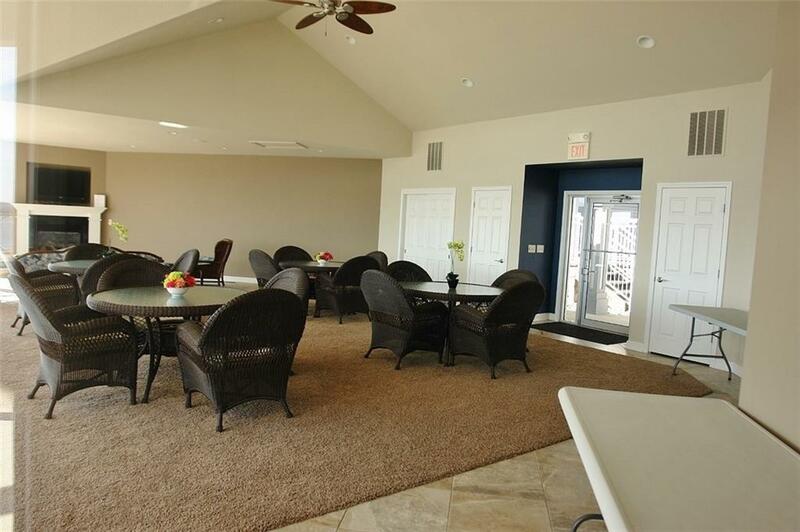 698 Summer Place Drive Camdenton, MO. 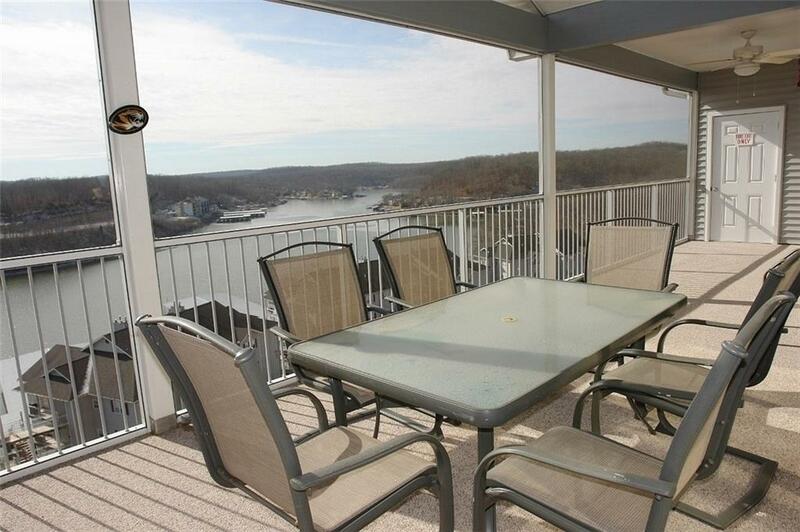 | MLS# 3500294 | Terry Summers RE/MAX at the Lake of the Ozarks providing 20 years of experience for the purchase or sale of property at the Lake of the Ozarks. 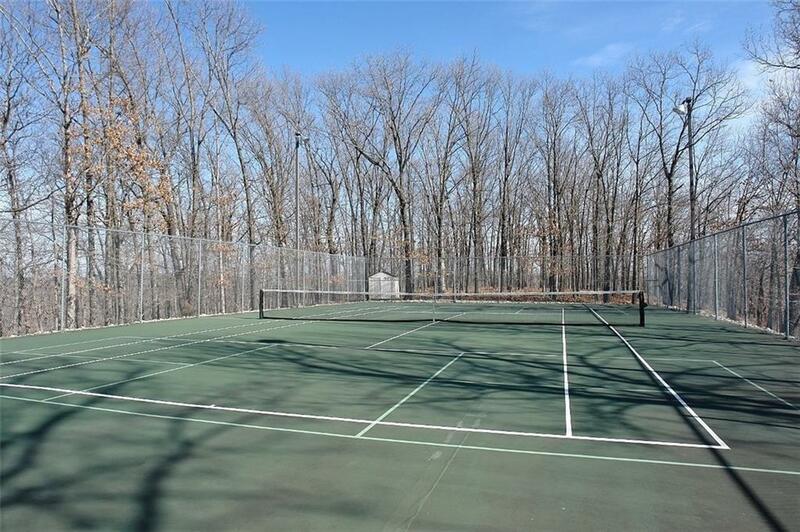 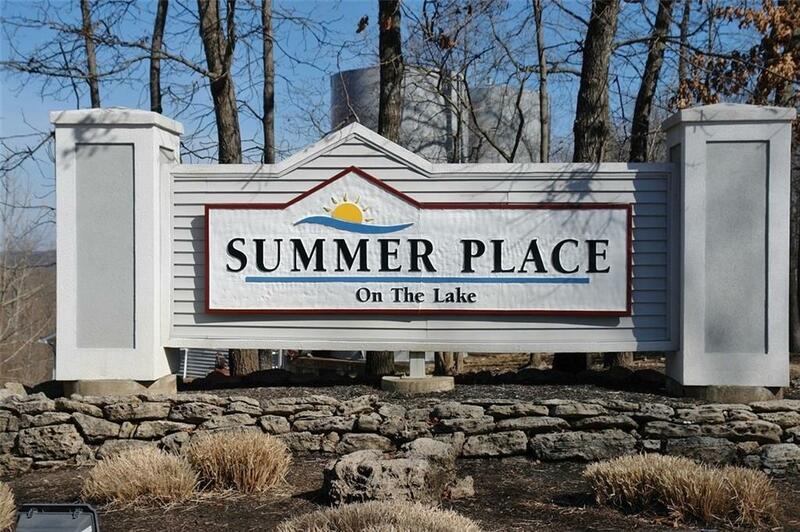 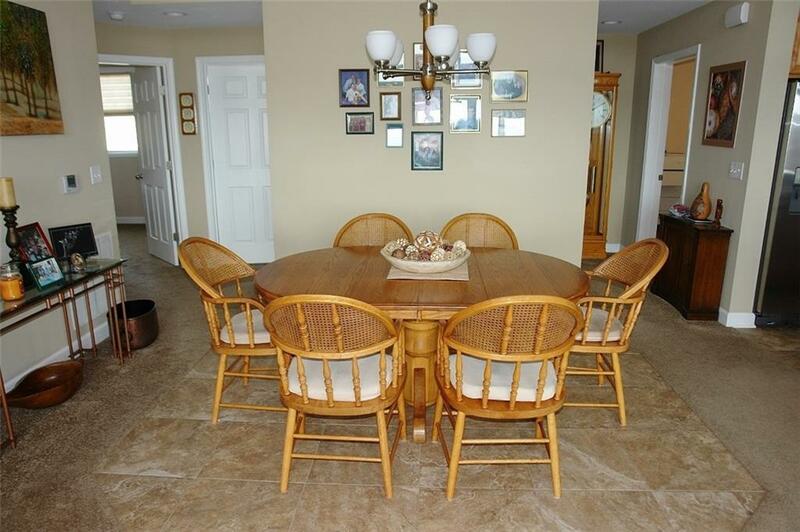 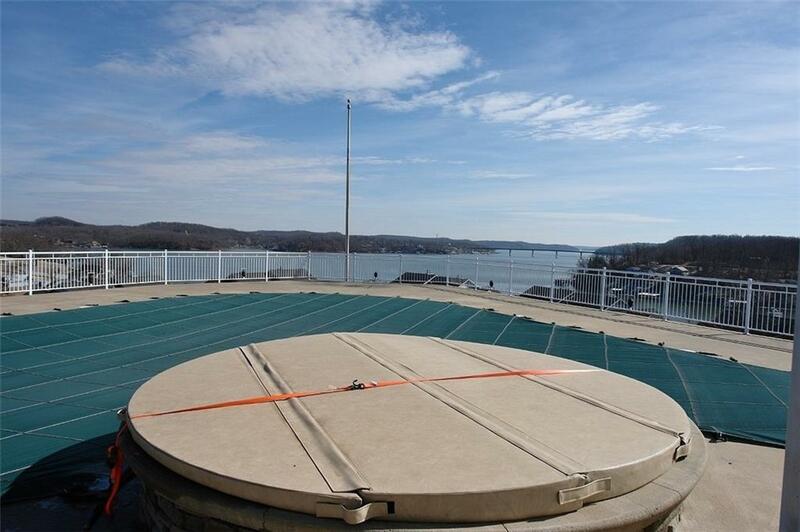 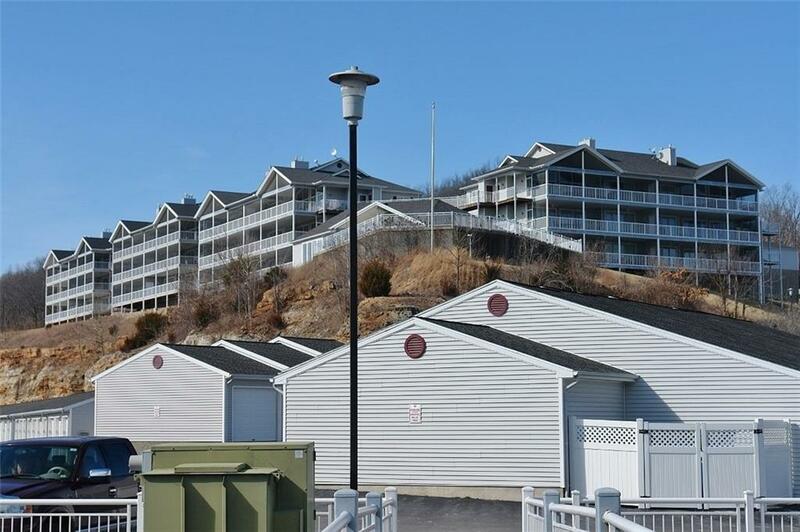 Spectacular opportunity awaits you at respected Summer Place on the Lake Condominimums! 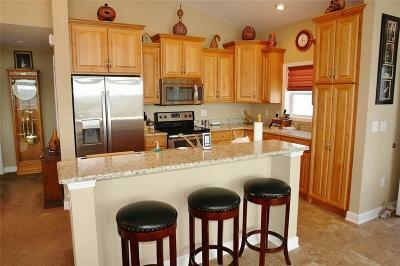 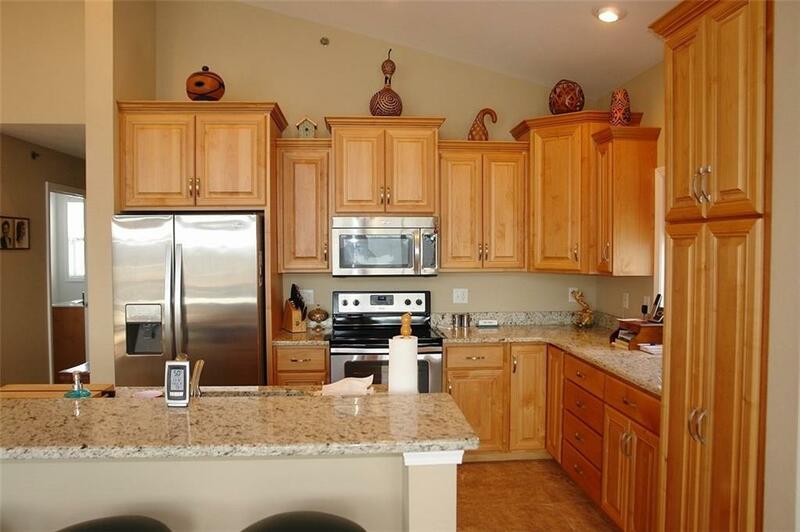 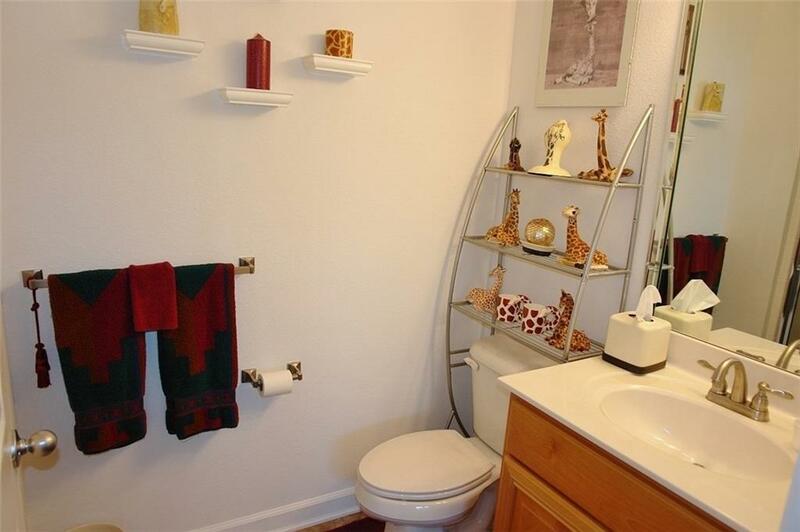 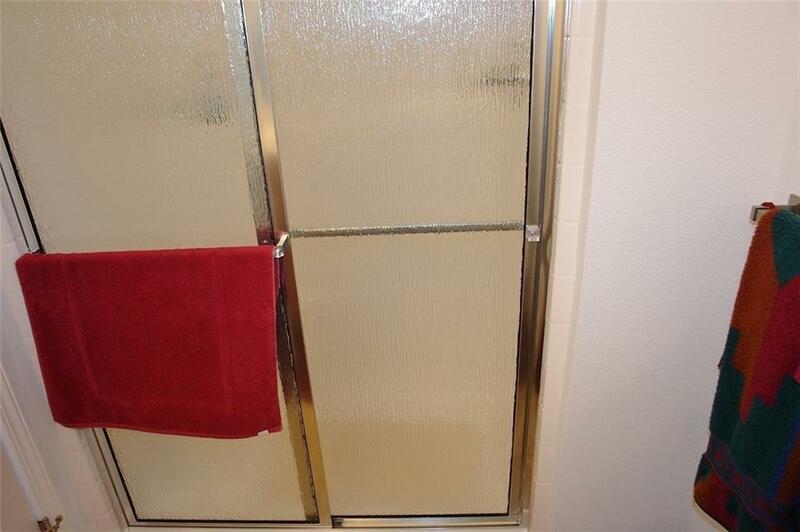 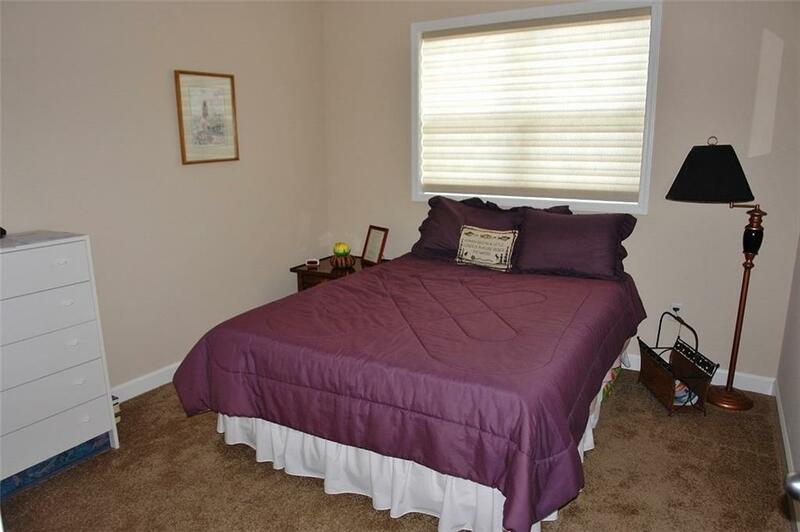 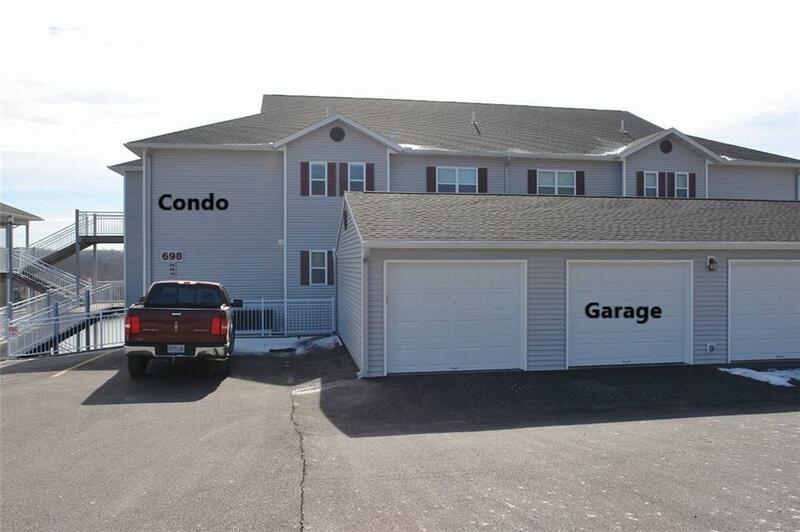 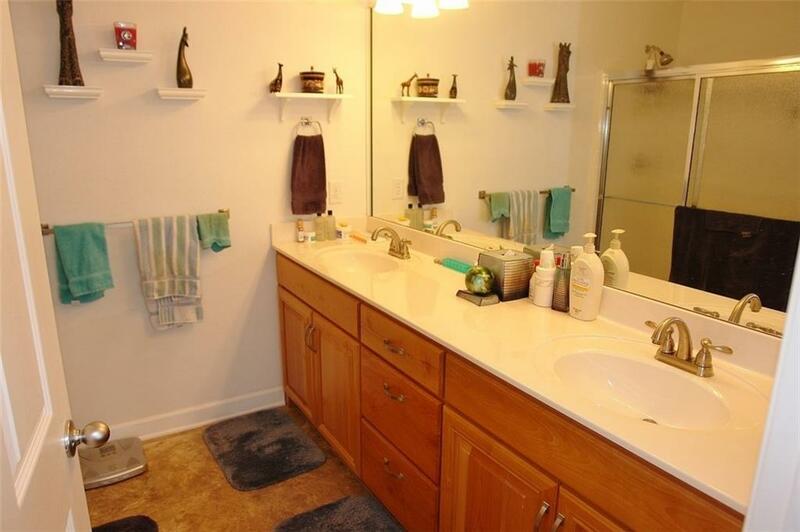 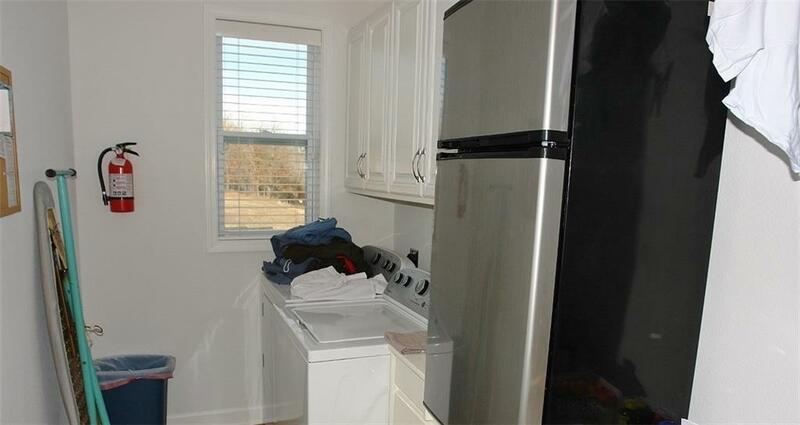 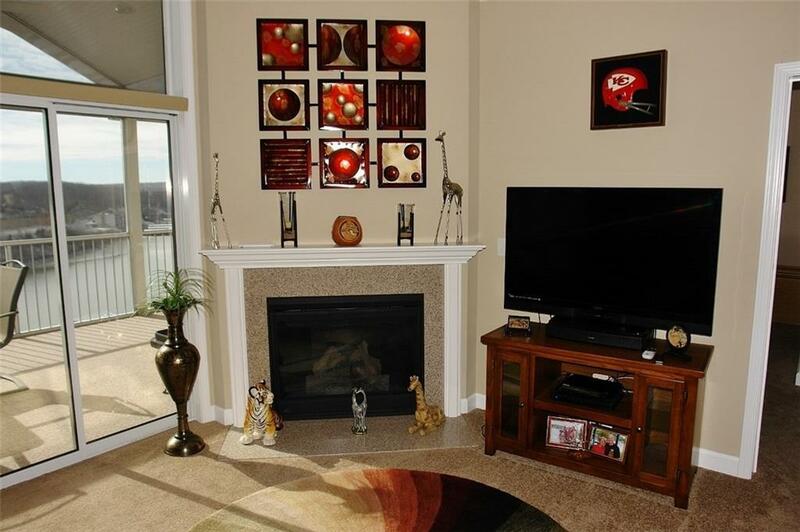 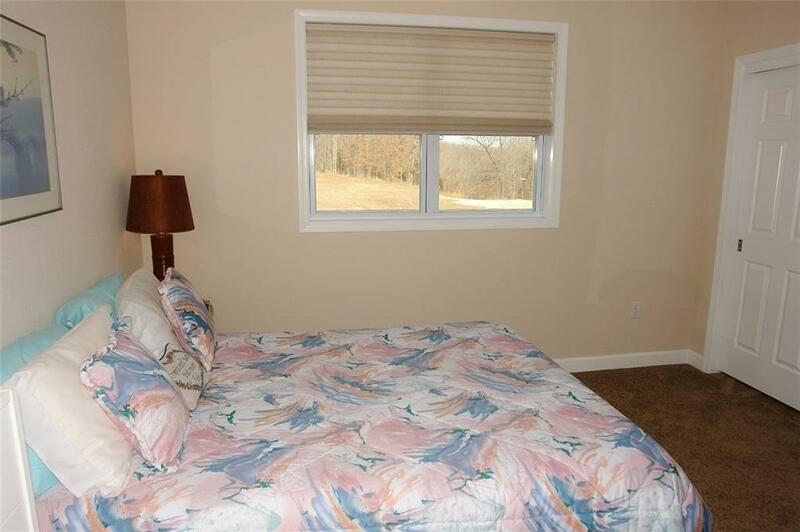 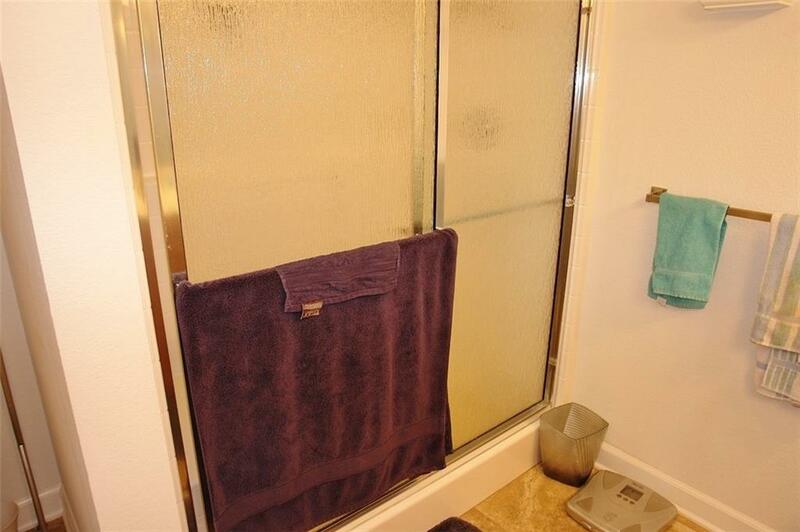 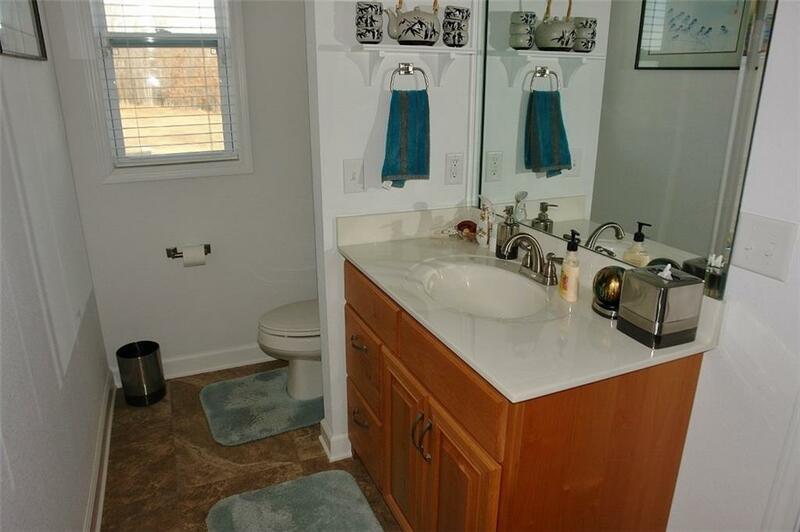 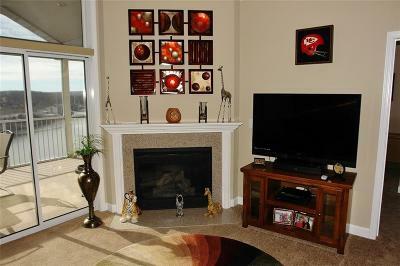 This spacious 3 Bedroom/3 Bath unit is only 2 years young and shows just like new! 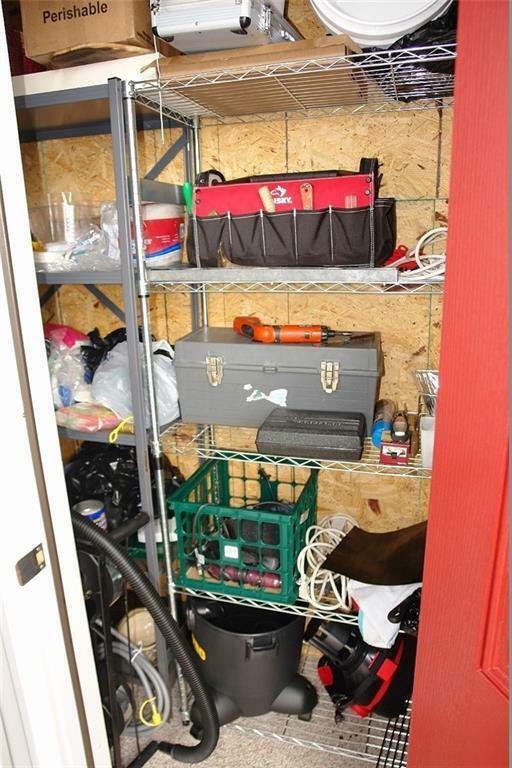 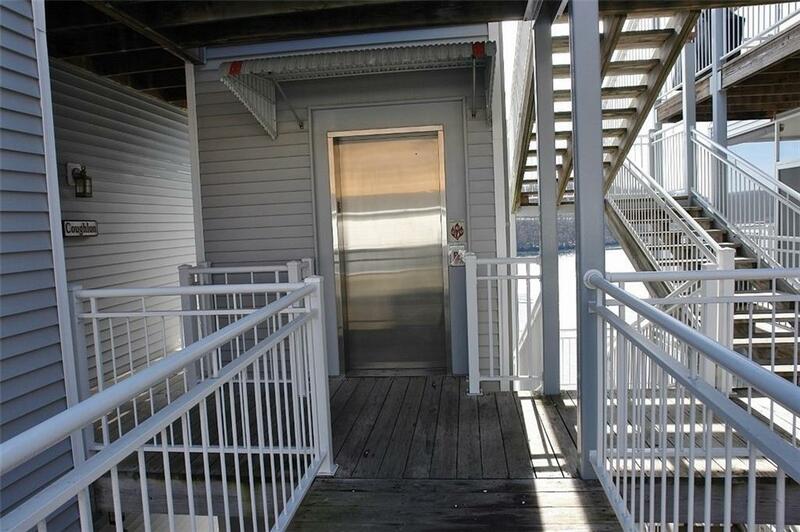 Top Floor Vaulted Unit is one floor up from parking to entry. 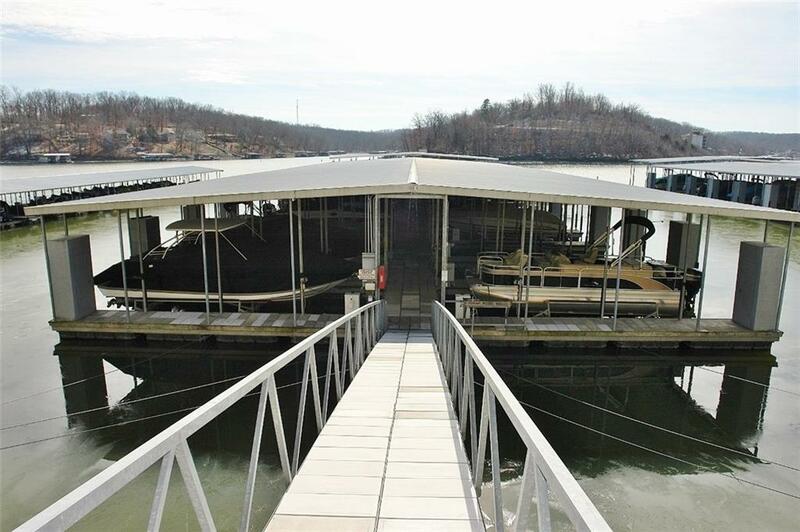 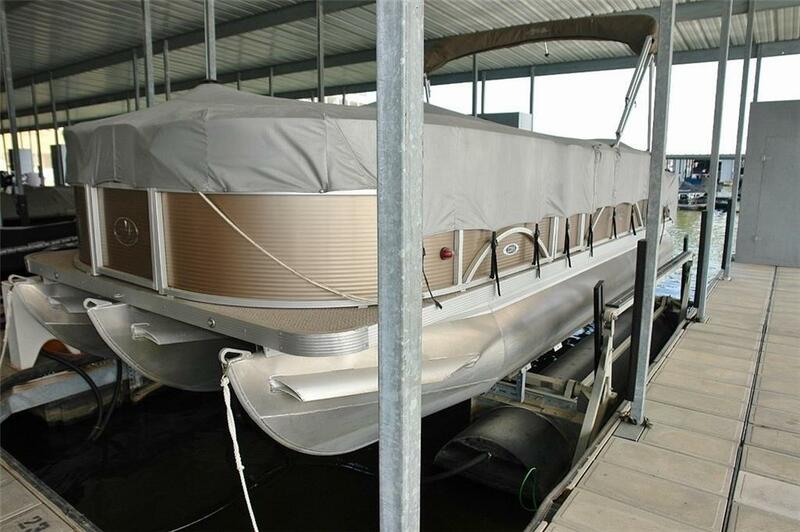 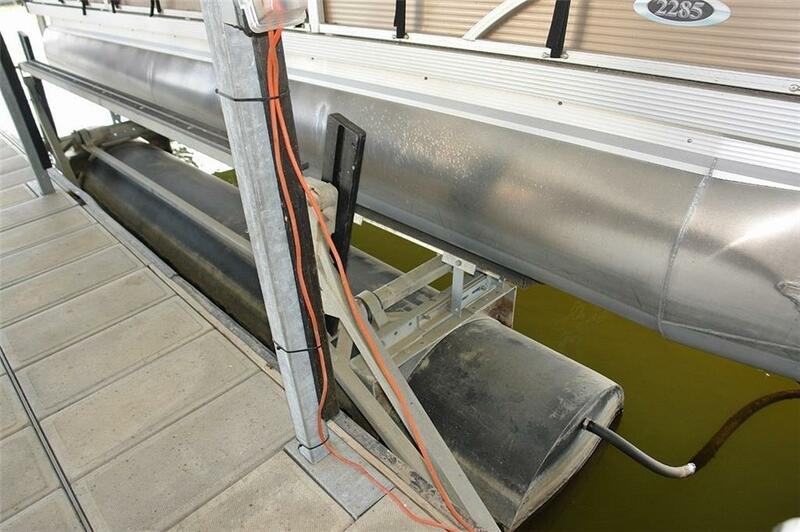 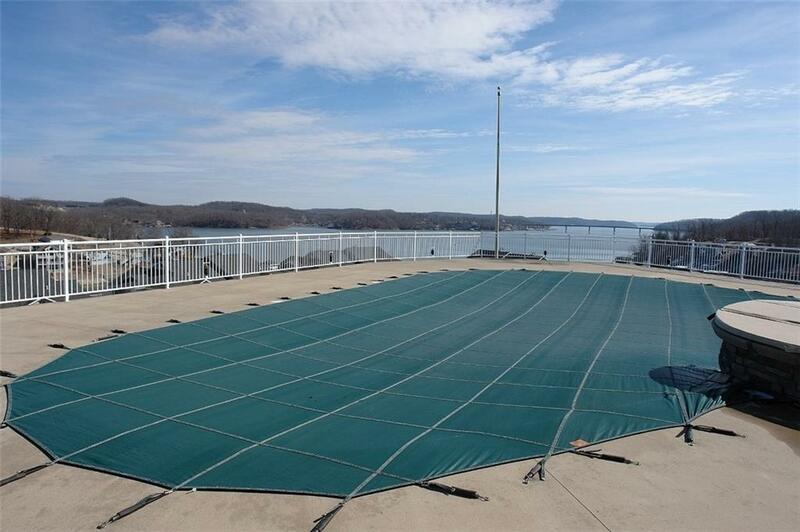 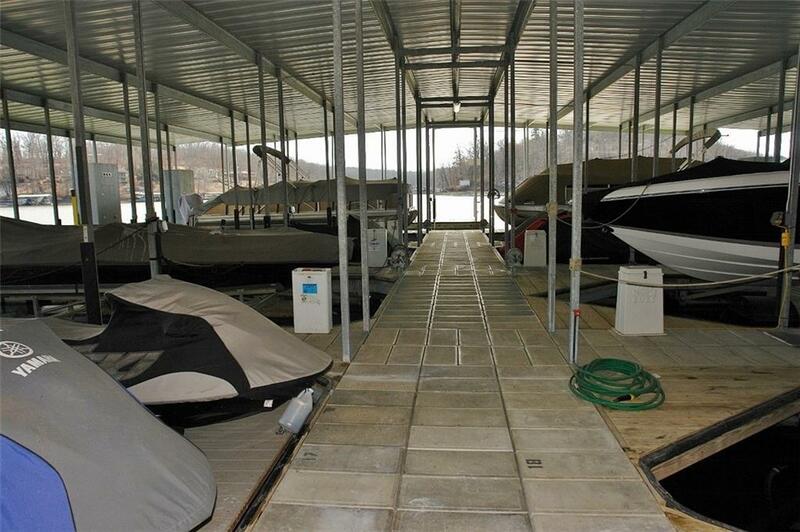 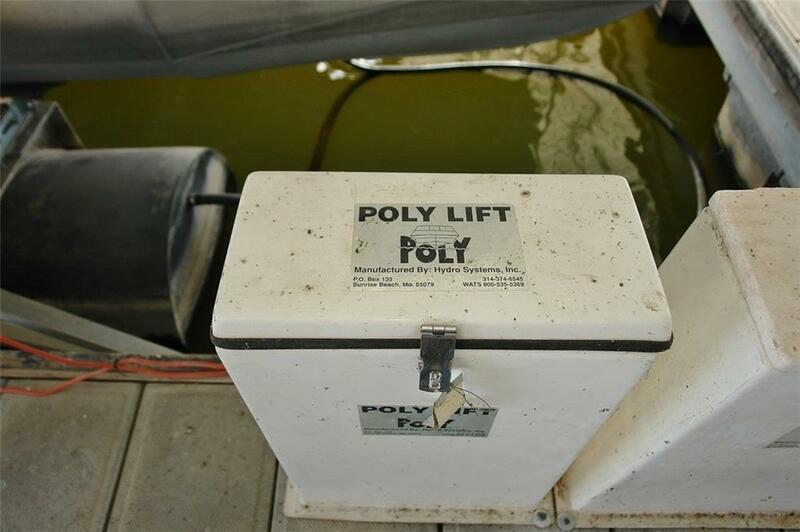 Boat Slip (12x32) included (Dock 4-Slip 23)! 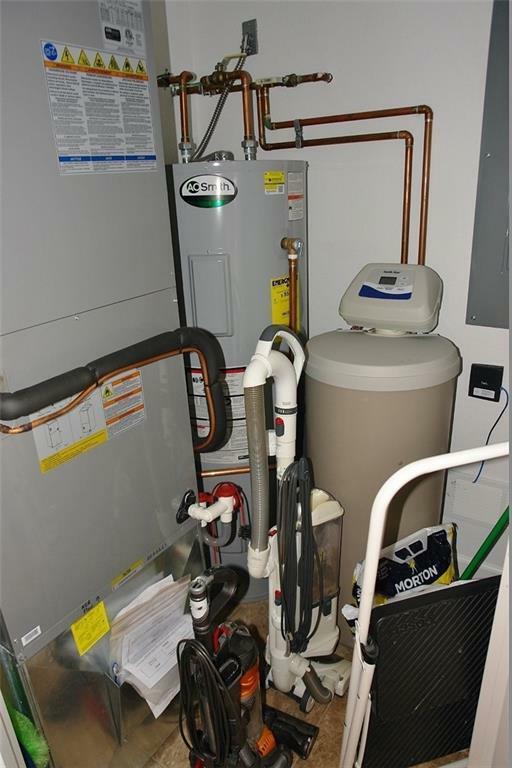 Unit interior features granite counter tops, neutral color, stainless appliances, tile floors, tan carpet, corner gas fireplace, sliders to deck have shade film applied for light control, and all shows like new! 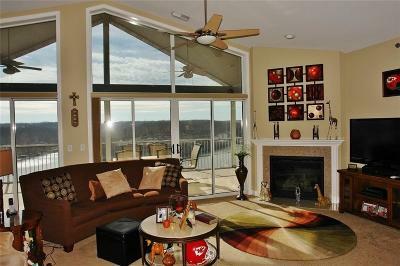 Living space is great for entertaining, gas fireplace, and huge screened deck. 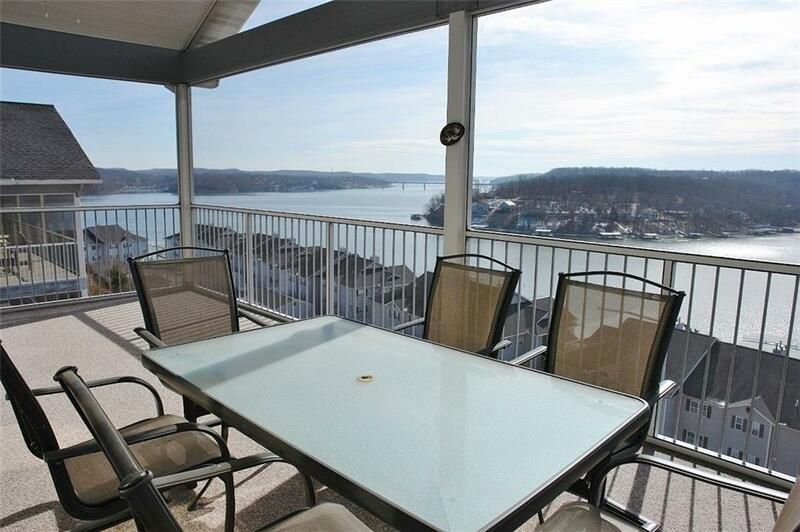 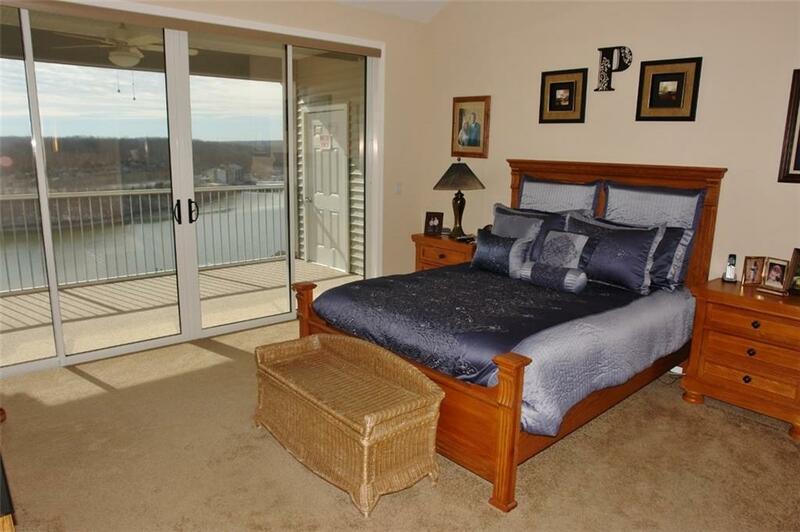 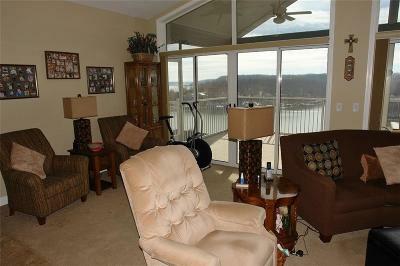 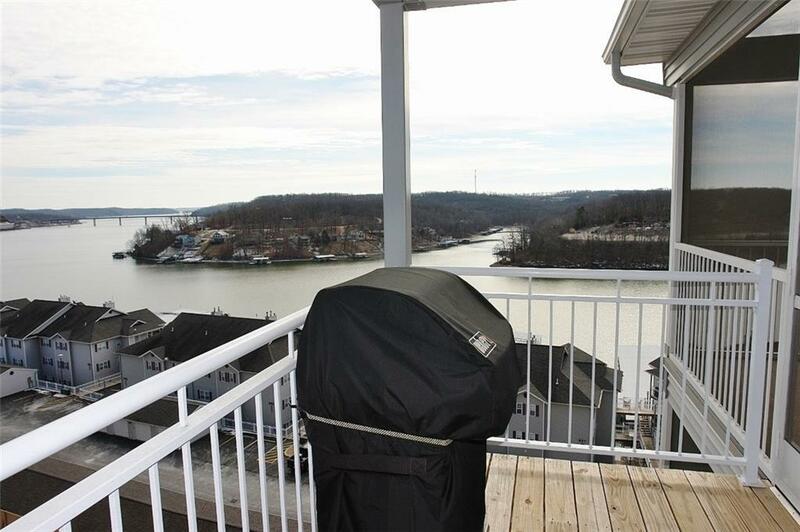 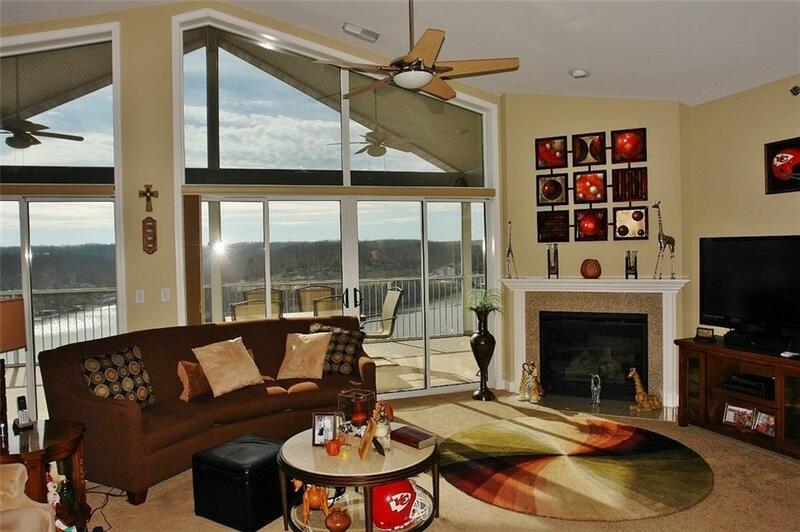 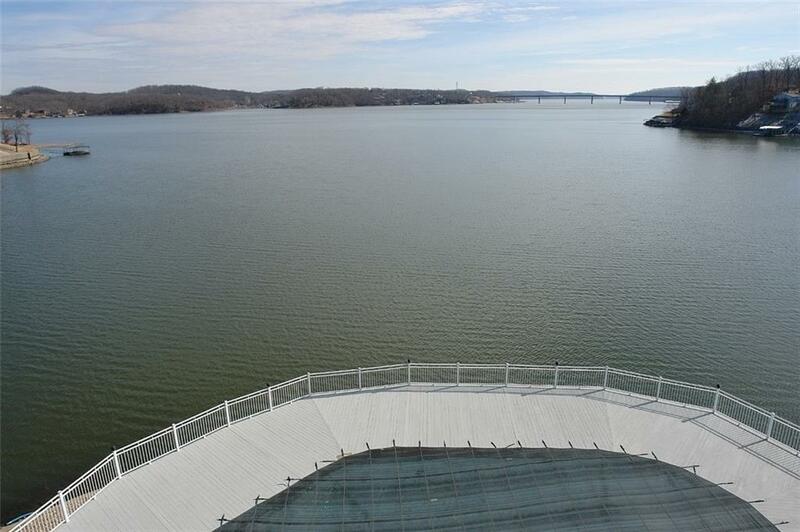 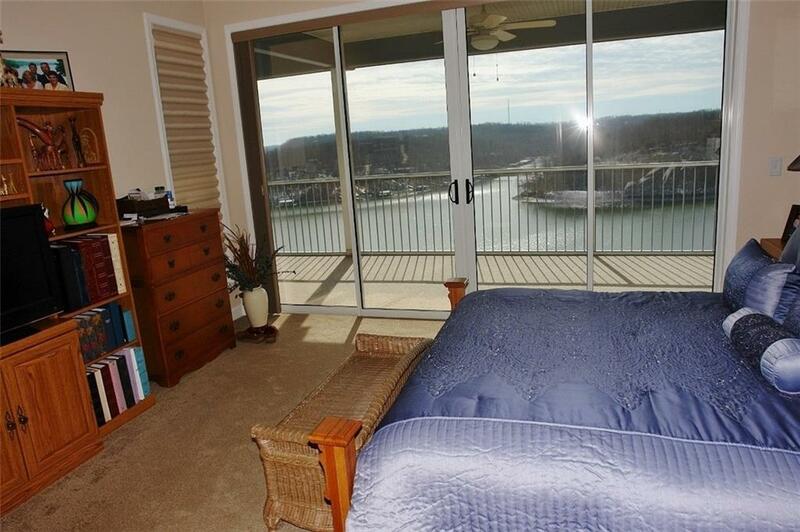 Sum it up--Condo--Boat Slip--Pristine top floor--and a magnificent lake view you must see to soon.